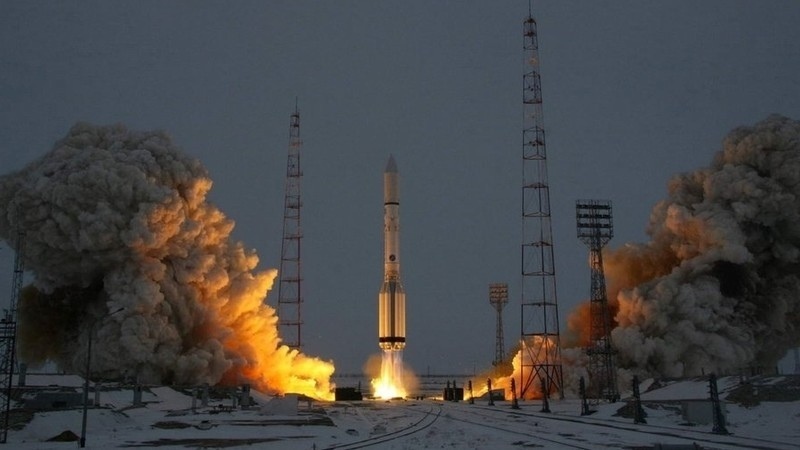 AKIPRESS.COM - An unmanned Russian cargo ship has blasted off toward the International Space Station (ISS) in the first launch of a Soyuz rocket at the Baikonur cosmodrome since an aborted launch in October, RFE/RL reports. The rocket took off from Baikonur, in Kazakhstan, on November 16 carrying essential supplies to the ISS that will prepare it for the station's next mission. Russian officials said the craft had reached orbit and was scheduled to dock with the ISS on November 18. A Soyuz rocket carrying U.S. astronaut Nick Hague and Russian cosmonaut Aleksei Ovchinin failed two minutes into its flight on October 11. Neither man was injured in the incident, which was blamed on a faulty sensor damaged during the rocket's assembly. Since that event, two Soyuz rockets were launched successfully from Plesetsk in northwestern Russia, while another lifted off from French Guiana. The crew's next launch is set for early December.